Chipgate won't drain your battery, says Apple. The Chipgate controversy upsetting iPhone 6s owners over the past 48 hours is completely overblown, Apple said this afternoon, claiming battery life on iPhone 6s units varies only slightly. iPhone 6s and iPhone 6s Plus owners have discovered that devices with a TSMC A9 chip get considerably better battery performance than ones sporting an A9 made by Samsung, based on GeekBench 3 scores and some real-world testing. However, Apple says that “manufactured lab tests” that continuously run a heavy workload don’t represent the iPhone 6s’ true capabilities. Real-world testing on the Samsung A9 and TSMC A9 chips revealed that while the differences in battery performances wasn’t as dramatic as perceived by GeekBench scores, the TSMC chips do get 5 percent to 12 percent more battery life during heavy everyday usage. 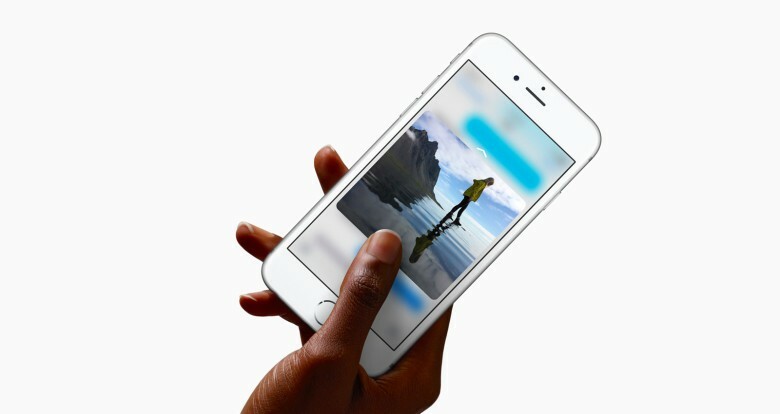 However, if you’re using your iPhone 6s less frequently, you’re unlikely to notice much difference. The TSMC A9 chip isn’t the only variable in these tests, though, so it’s very likely that something else could be to blame for the slight difference in battery life. Cult of Mac spoke with Joshua Ho at AnandTech, who told us there are many other possible causes. There are tons of other examples that could be pointed to, but for now, most users can rest assured that they’re getting the best iPhone ever made, no matter which company made the processor inside.